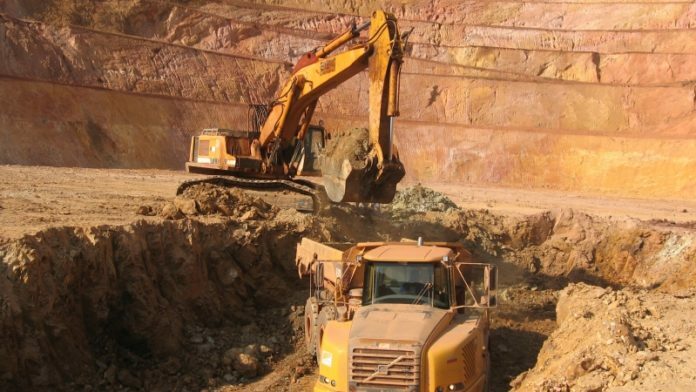 COMMERCIAL production of the $420m Ity CIL project in Côte d’Ivoire had been achieved at full nameplate capacity of 160,000 ounces of gold annually, said Endeavour Mining, the Toronto-listed firm that developed the project. Sébastien de Montessus, President & CEO of Endeavour Mining, said the project represented “… an inflection point” in the company’s free cash flow capabilities. Despite the nameplate capacity number, the mine could produce up to 200,000 oz/year. Processing of ore at the project began in February and first gold was poured on March 19. The project recently hit prescribed targets over several metrics including processing rate, plant availability, and gold recovery rate, which is 94%. “I would like to congratulate the entire team for their hard work in helping us achieve this major accomplishment for Endeavour,” said De Montessus. The mine is scoped to produce gold at an all-in sustaining cost (AISC) of $525 to $590 per ounce. De Montessus said in March his company could double the mine’s production to 300,000 oz/year. “Given its current 15-year mine life and strong exploration potential, our ability to increase the plant size by 1 million tons a year (Mtpa) to 5Mtpa for minimal additional capital expenditure represents a very compelling investment and is in line with our focus on capital allocation efficiency and return on capital employed criteria,” said De Montessus. “With this upgrade, Ity has the potential to produce circa 300,000 oz per annual at a low AISC,” he added.